We are a sent people, responding to the call of Christ and empowered by the Holy Spirit to go into all the world, witnessing to the Lordship of Christ and participating with God in the building of the Church and the extension of His kingdom (Matthew 28:19-20; 2 Corinthians 6:1). Our mission begins in worship, ministers to the world in evangelism and compassion, encourages believers toward Christian maturity through discipleship, and prepares men and women for Christian service through Christian higher education. A caring Church of the Nazarene family is waiting to accept you and help nurture you as a Christian. 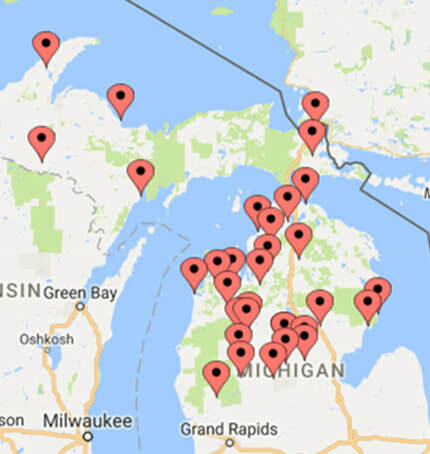 Click here to find a church in the Northern Michigan District. Click here to find a church anywhere in the world.